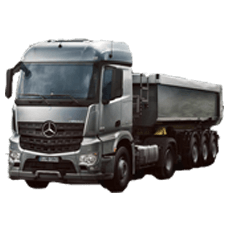 At Daimler Trucks Perth you can get your finance approved with no deposit and no financials. 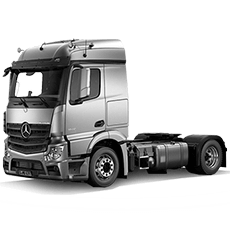 Available on new Mercedes-Benz Ategos and all new Fuso trucks and buses. 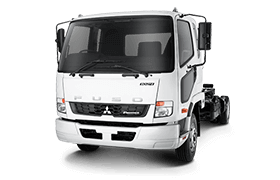 Fast-Tracked approvals for businesses are available for Fuso vehicles through Fuso Financial. 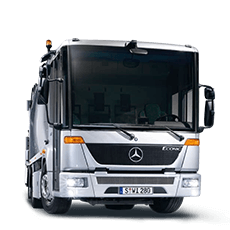 We also offer this for Mercedes-Benz Ategos through Daimler Trucks Financial**. 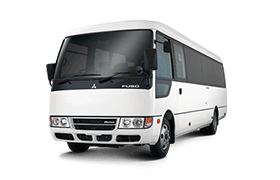 If you are looking to be on the road as soon as possible then we can streamline the whole process. A minimum 3 years proven as a self-employed operator. And you can be approved for up to $250,000 in finance with no deposit and no financials required*. 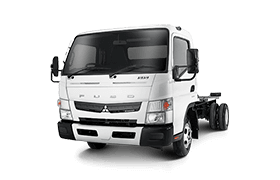 *Fuso Financial is a registered business name licensed by Mitsubishi Fuso Truck and Bus Corporation to Mercedes-Benz Financial Services Australia Pty Ltd ABN 73 074 134 517. Finance to approved business customers of MBFSAu, who have a minimum of three (3) years as a proven self-employed operator at the time of application, own property (real estate) and have a satisfactory credit bureau check. 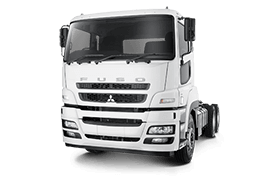 Offer applies to new Fuso trucks and buses financed on a maximum 60-month Commercial Hire Purchase agreement with a maximum final balloon payment of 30% of vehicle cost. Application for finance above the maximum pre-approval amount of $200,000 (which includes any existing exposure) is welcome but pre-approval doesn't apply. Applications are subject to lending and assessment criteria. 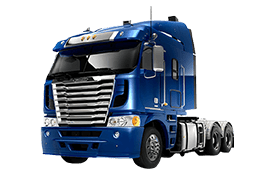 Please contact Daimler Trucks Perth for full details. 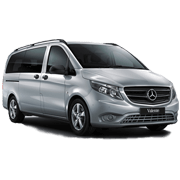 **Finance to approved business customers of Mercedes-Benz Financial Services Australia Pty Ltd ABN 73 074 134 517, who have a minimum of three (3) years as a proven self-employed operator at the time of application, own property (real estate) and have a satisfactory credit bureau check. 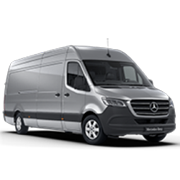 Offer applies to new Mercedes-Benz Atego trucks financed on a maximum 60 month Commercial Hire Purchase agreement with a maximum final balloon payment of 30% of vehicle cost. Application for finance above the maximum pre-approval amount of $200,000 (which includes any existing exposure) is welcome but pre-approval doesn't apply. Applications are subject to lending and assessment criteria. 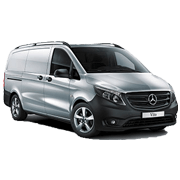 Please contact Daimler Trucks Perth for full details.